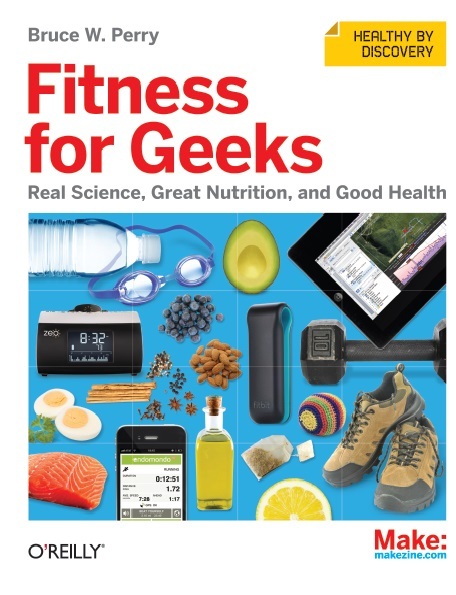 Learn to live in the modern digital world and still be physically vibrant ,Examine apps and widgets for self-tracking various fitness issues , Zero in on carbs, fats, proteins, vitamins, minerals, and phytochemicals. Find and choose food, and learn when to eat and when to fast. Reboot your system through movement in the outside world. Select from more than a dozen techniques for your gym workout. Fuel fitness by focusing on the science of nutrition and supplements. Apply lifestyle hacks, such as high-intensity exercise and good stress(less). . . . . .